Posted 11/24/2017 8:15am by Cherry Valley Organics. 1. All of our body care products, including soaps, fragrances, lip balm, salves, and more are certified organic by the USDA. They're free of chemical preservatives, additives, colors, and scents. Our herbal teas and our massage oils and gift baskets are all natural, too. Even our Cut Flower Subscription bouquets are certified organic! 2. We ship your gift items right to your door! No driving to the store, no fighting for parking, no waiting in long lines. You order, we ship. It's that simple. 3. We have something for everyone. 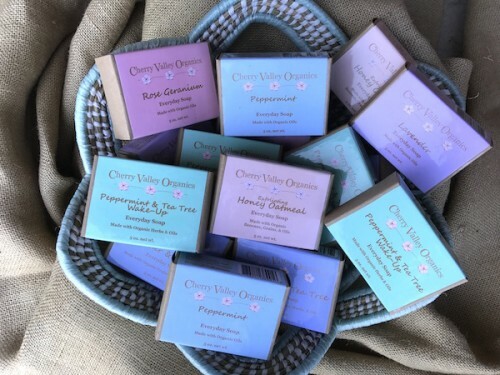 · Your daughter-in-law will adore using our Rose Geranium, Honey Oatmeal, or Lemongrass organic soaps every morning. They smell amazing! · For your workout-crazed son, how about our Muscle Soothing Salve? Its beeswax base is infused with camphor, cayenne, and arnica to relieve the pain and swelling associated with hard exercise or injury. 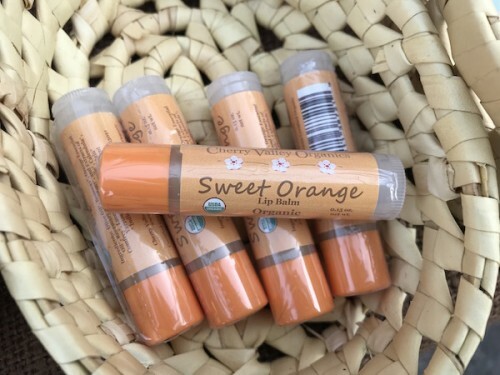 · For your bestie, try some of our amazing organic lip balm. We have ten different flavors, including Vanilla, Sweet Orange, Peppermint & Tea Tree, and Lemon, plus many more. 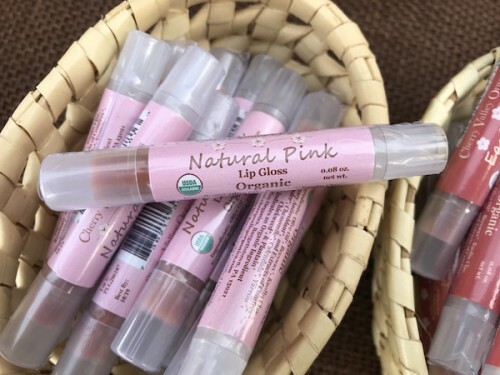 · Your teenage daughter will go ga-ga for our organic, small-batch Natural Pink Lip Gloss. It's free from preservatives, chemicals, and artificial colors, and full of antioxidants that will keep her lips soft and natural. 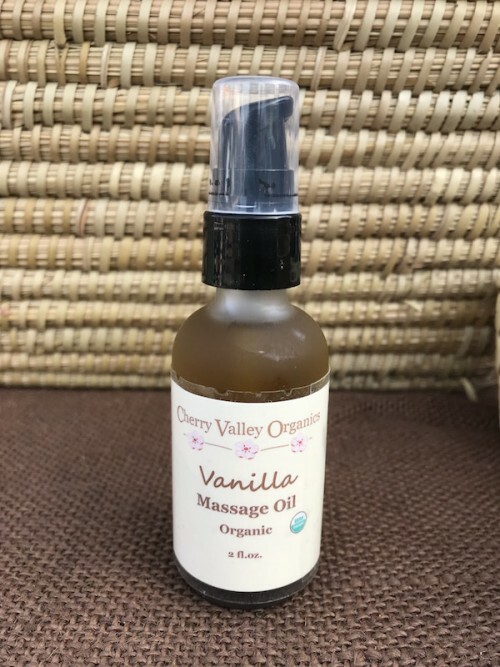 · Need a gift for a hard-working mom? 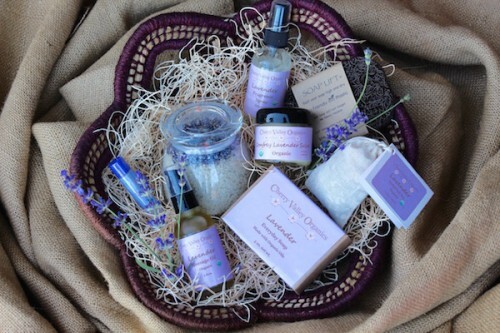 Our Patchouli, Vanilla, or Lavender Bath Salts are like no other. Made with French Grey Sea Salt, essential oils, and dried herbs, they stimulate circulation, ease joint stiffness, and detoxify skin. · And don't forget about your child's teacher! 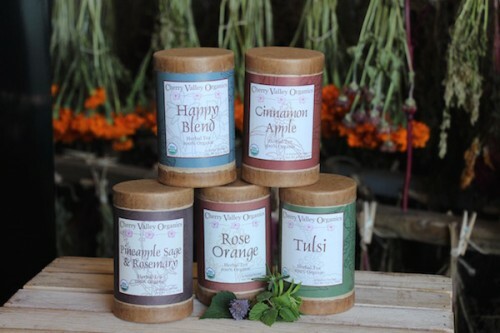 They'll love our Happy Blend, Rose Orange, or Cinnamon Apple certified organic herbal teas. They're so warm and inviting after a hard day spent in the classroom. · The gardener, camper, or outdoorsman in your life will love our Gardener's Fragrance Spray. It repels mosquitoes and biting flies with a blend of organic eucalyptus, lavender, peppermint, and citronella oils. · If you live in the Pittsburgh area, impress your wife or mother (or yourself!) by signing up for our Cut Flower Subscription Service. She'll pick up a bouquet of fresh-cut, organically grown flowers every week, biweekly, or monthly, all summer long. It's a gift that lasts for months, instead of days! · And, if you can't make up your mind, we also offer lots of great pre-made Gift Bags, Baskets, and Themed Gift Crates that combine many of our products together to make a gorgeous gift that anyone will appreciate! Try our Lavender Lover's Gift Basket, Our Basil Lover's Gift Basket, or our Herbal Tea Gift Basket for starters. They come in multiple sizes at multiple price points to fit every budget. 4. Everything we grow and make on our farm is certified organic by the USDA. That means our products contain no chemical additives, pesticides, or herbicides. Even our packaging is earth-friendly! 5. Cherry Valley Organics Farm offers unique, one-of-a-kind gifts that aren't available anywhere else. You won't find our products at a big box retailer. Everything we sell is completely hand-made in small batches by us; we LOVE what we do and it shows! 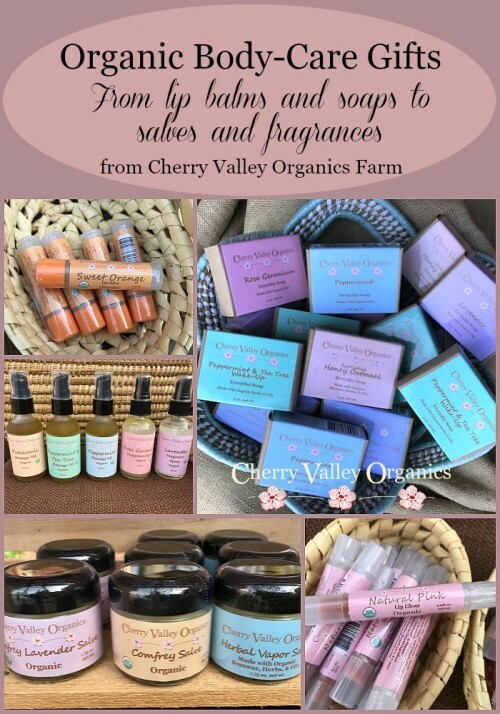 SHOP SMALL for all your gift needs, with Cherry Valley Organics.